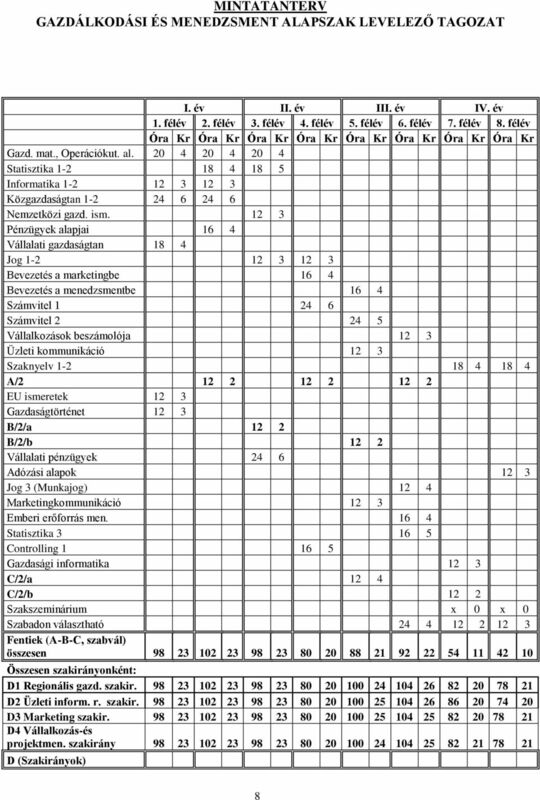 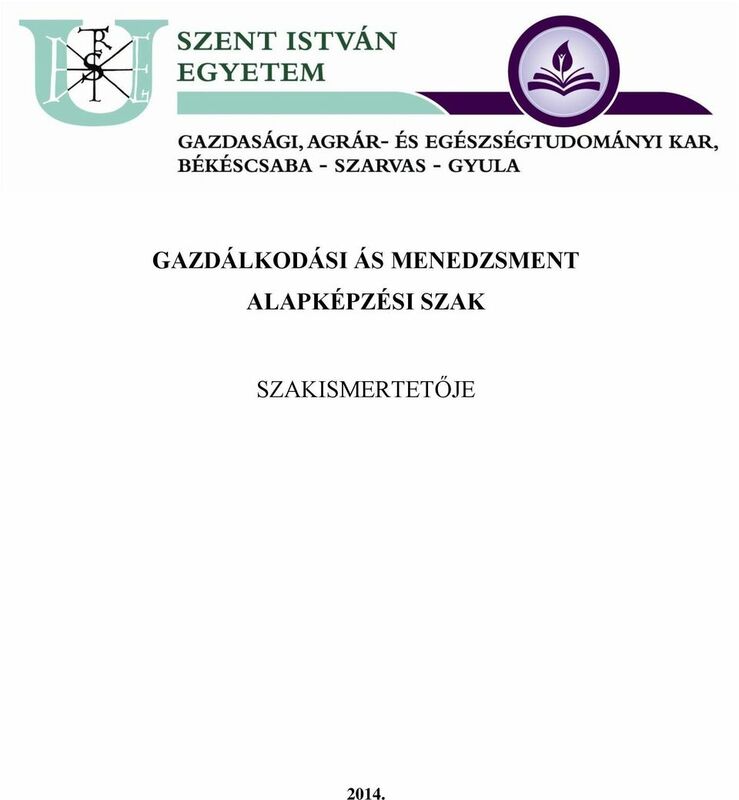 Download "GAZDÁLKODÁSI ÁS MENEDZSMENT ALAPKÉPZÉSI SZAK SZAKISMERTETŐJE 2014." 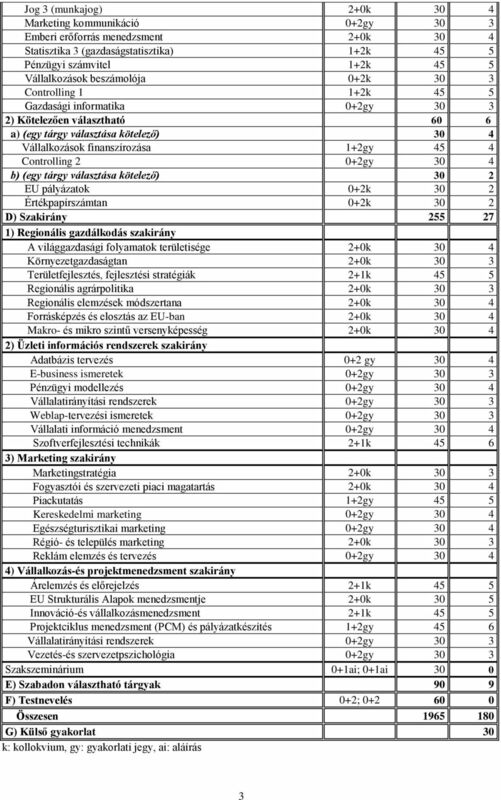 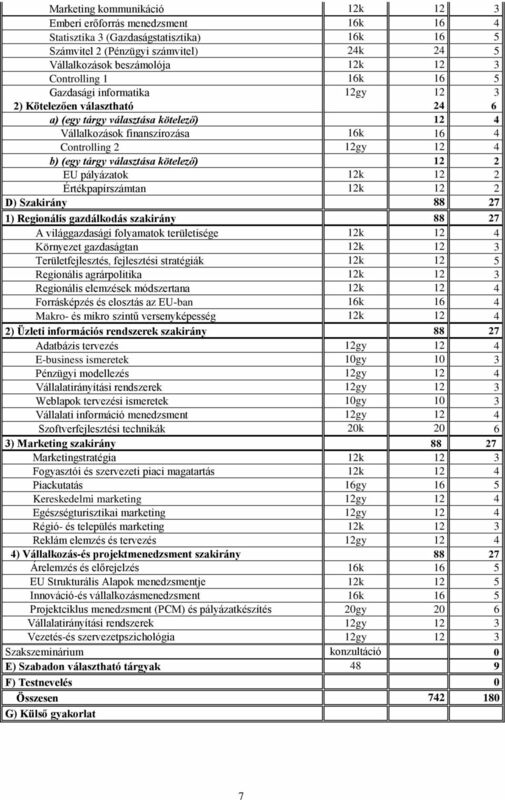 1 GAZDÁLKODÁSI ÁS MENEDZSMENT ALAPKÉPZÉSI SZAK SZAKISMERTETŐJE 2014. 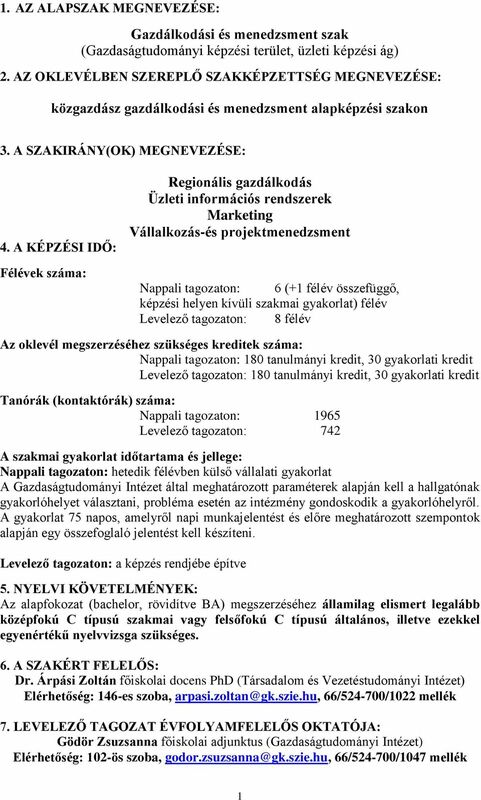 PTE KTK MSC-TANTERV GAZDASÁGTAN GAZDASÁGTUDOMÁNYI KÉPZÉSI ÁG REGIONÁLIS ÉS KÖRNYEZETI RÉSZMUNKAIDŐS (LEVELEZŐ) KÉPZÉS MESTERSZAK. 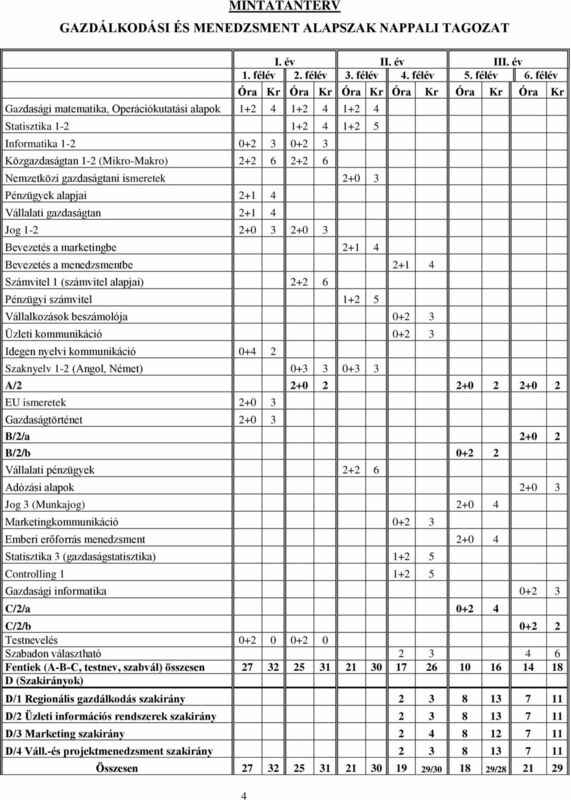 Pécs, 2015.